1991: Founded by Hartmut Eichinger. 1991 to 1999: Subcontractor to the Frankish parent company eibe. Formation of an independent identity and development of the first programs in the areas of children's sports, educational games and toy shop accessories. 1999: Generational change and continued business as a family-owned company. by the Stumm family. 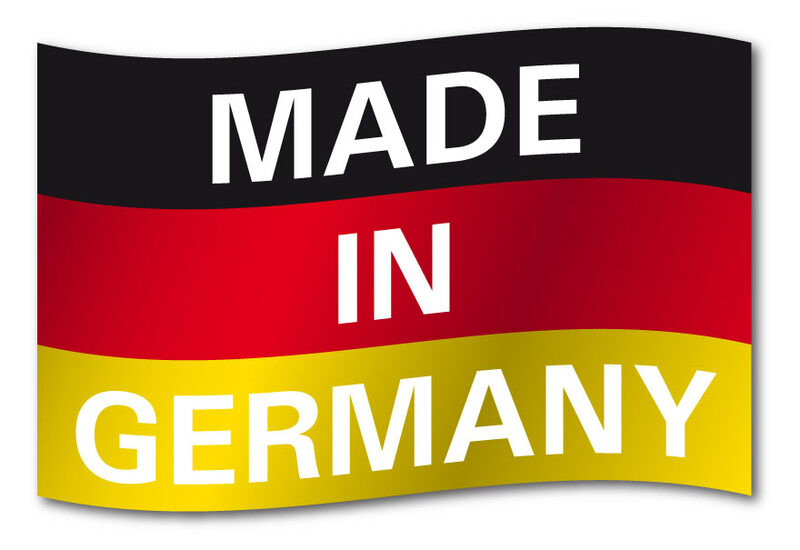 Today, the medium-sized enterprise from Saxony operates with about 50 employees worldwide. 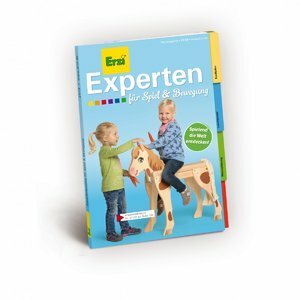 Erzi specialized in games and sports products in the areas of movement, balance, role play and educational materials. The company has established itself as a developer, manufacturer and supplier of a wide range of products in the customer segments of learning and teaching resources. 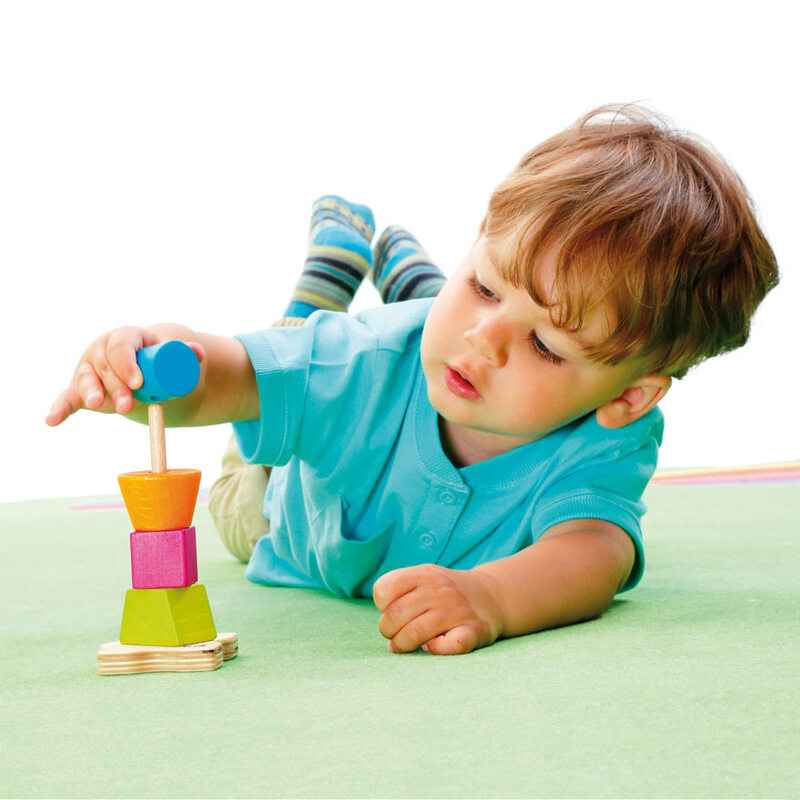 Since 1991 Erzi has been a trademark for educationally valuable and high-quality teaching and learning resources made from wood for playing, learning and moving. 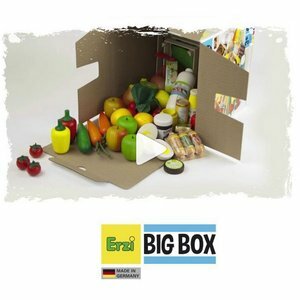 Especially its range of precisely detailed and lifelike miniature food for toy shops and its accessories made Erzi known worldwide. 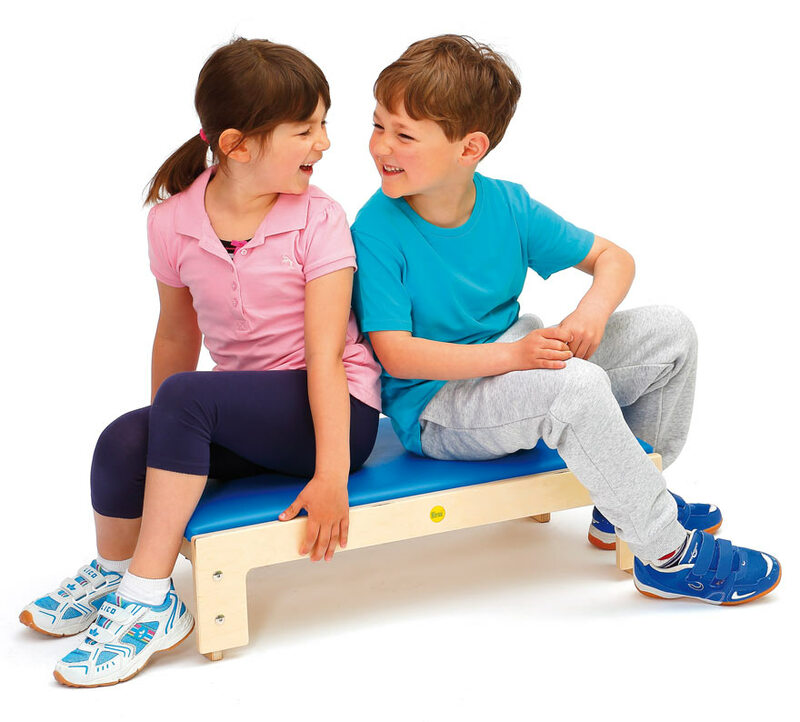 The focus of Erzi's corporate philosophy has always been to support and promote children in their individual needs for exercise, playing and learning. The production of our versatile product portfolio for children and adults is based on valuable criteria for which we stand committed. Our highest priority is our goal to delight our customers with high quality. 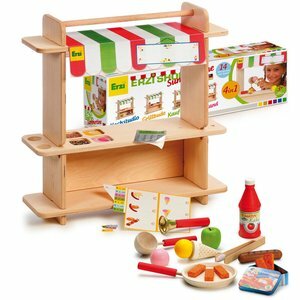 The special quality of our educational wooden toys is based on our tradition as a wood-processing Saxon craft enterprise. With precision and attention to detail inspiring game worlds are designed and made in Gruenhainichen in the Erzgebirge for the children around the globe.